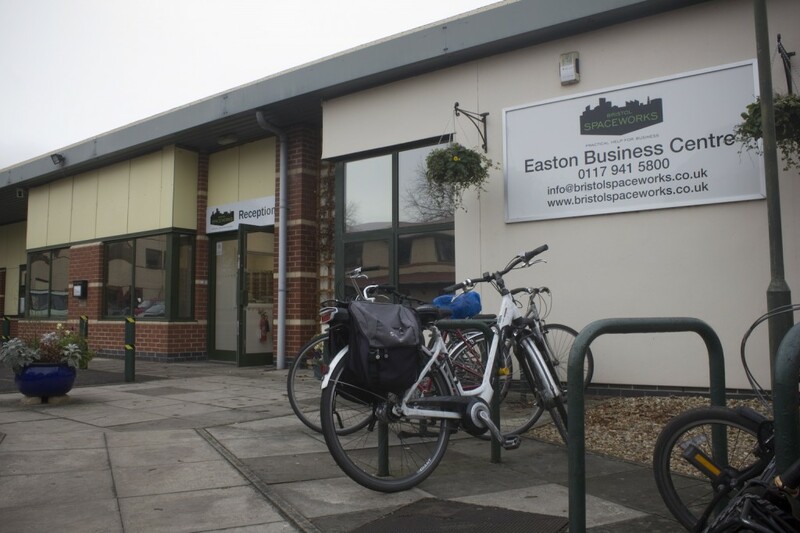 Easton Business Centre is a bustling small business community in the heart of Easton which offers a total of 68 Office and Workshop Units, varying in size from 120 sq ft to over 1000 sq ft. 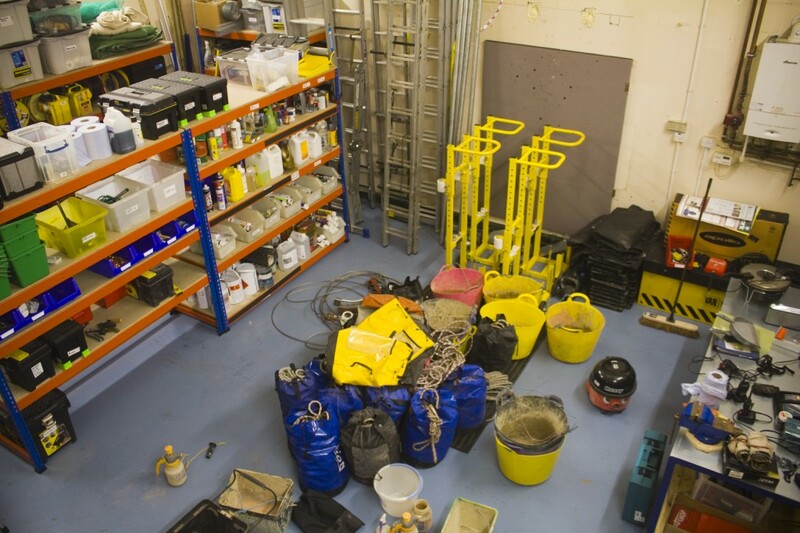 The site contains several modern purpose built multi storey buildings containing light and airy offices with a range of practical and spacious workshops on the ground floor. 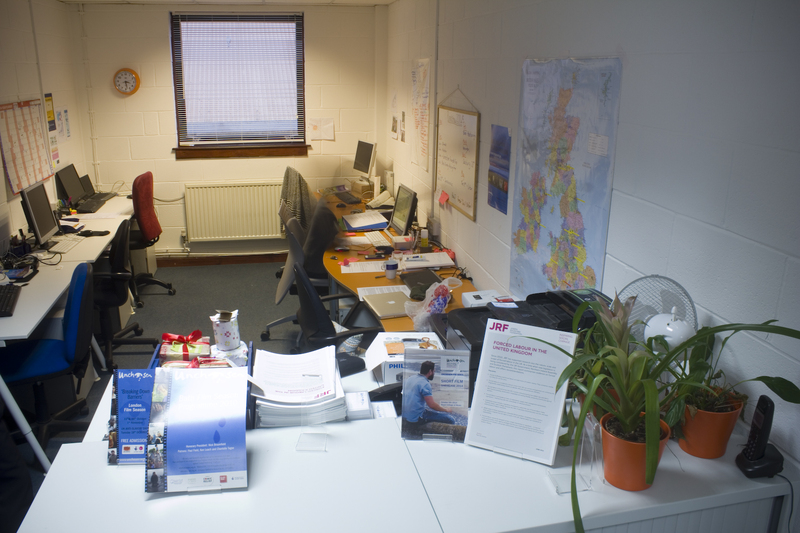 The Reception area provides post, fax, photocopying and delivery services and is staffed five days a week from 8 in the morning until 6 at night. Parking spaces are available in the courtyard with space for deliveries and loading. There are two separate meeting/conference rooms which can be booked by licensees for private business meetings or interviews through the reception. These facilities are also available for hire by non licensees. For more information go to Meeting Room Hire. Easton Business Centre is a very popular centre because of it's range of modern facilities and proximity to good transport links with the M32, A4 and City Centre. For directions and location go to our Contact page. 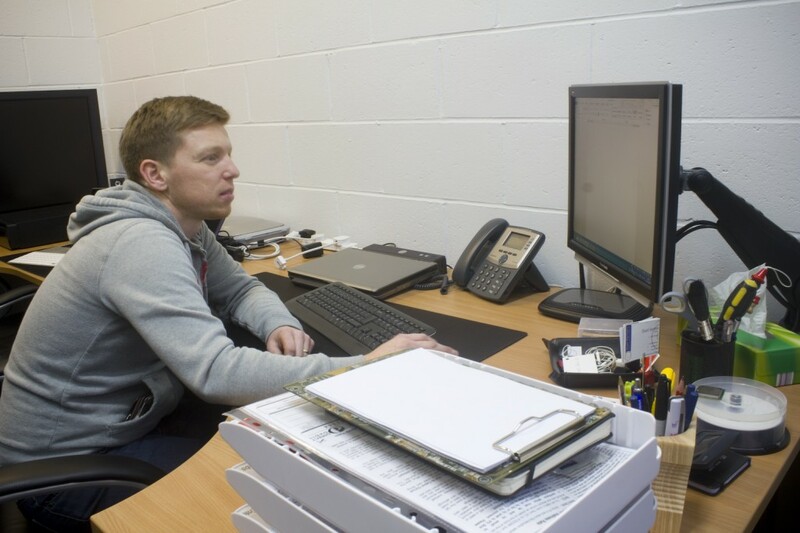 To check current availability and discuss your particular requirements contact Reception on 0117 941 5800.